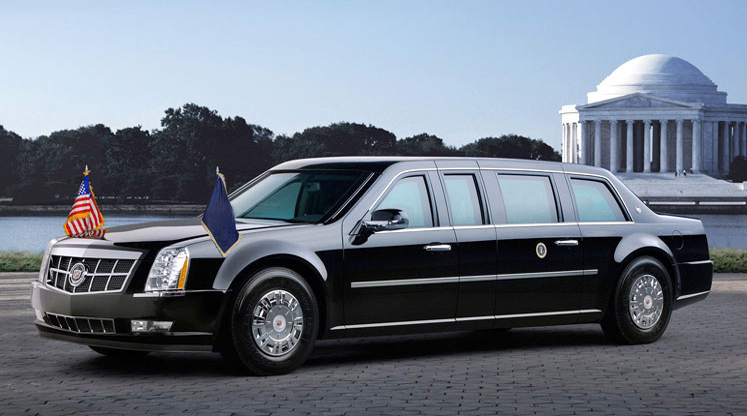 Our excellent Black Limo Line service is based upon the benchmark of traditional methods such as Value for Money, Quality of Service and Reliability. 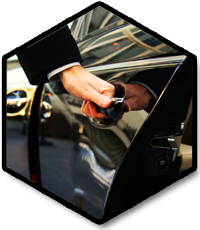 The following overview gives you an indication of the special rates with which you can enjoy the Black Limo Line experience. 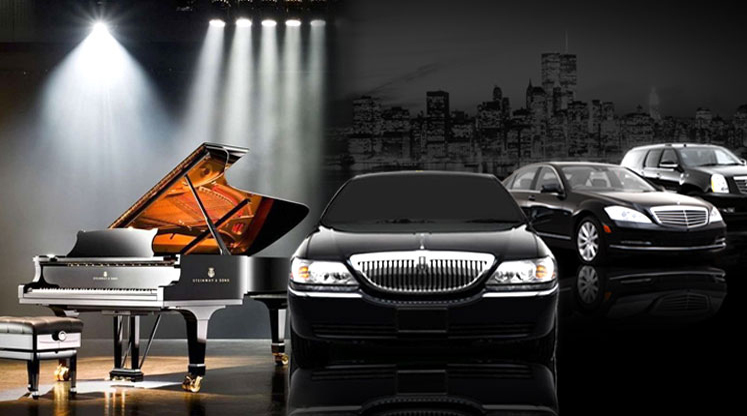 We offer all kinds of late-model Lincoln Town Cars. Providing comfortable seating for up to 4 passengers, these cars are air-conditioned, plush leather interior and dark-tinted windows, reading lights. Please contact our hotline for corporate customers at +1-888-546-6063 if you wish to create a corporate account. 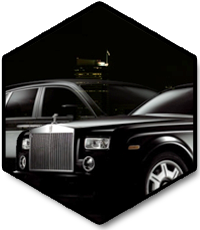 Black Limo Line is the premier Boston limos Service Provider.Our goal is to provide our clientele with an affordable quality chauffeur service built upon honesty and trust. 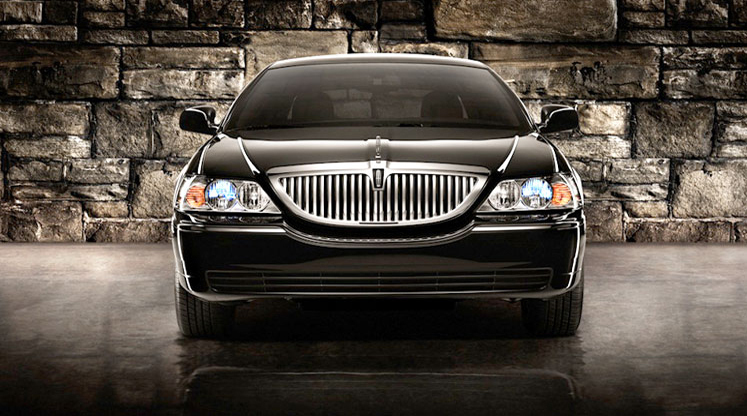 You can depend upon us to take care of all of your important transportation needs whether you require a Luxury Lincoln Towncar, SUV, Bus Limousine, Minivan, or 16 seaters Mini Bus, Boston Limo Line is here to handle all your transfer needs.We offers a world-class fleet of the newest and finest limousines available our vehicles are late model and are equipped with the most current amenities and communications. 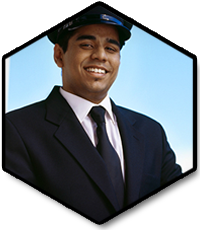 At Black Limo Line we cater to businesses and individuals that demand efficient and safe chauffeurs car service. We are dedicated to providing you with a reliable outstanding chauffeur service that will make any special occasion truly memorable.Our Company offers personalized limousines transportation service with professional integrity. We handle limousine transfer services from Logan, Hanscome Bedford, all of New England airports, and sightseeing tours or special events. usual. 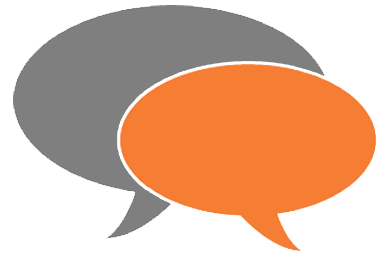 Very timely and we WILL continue using this service "
"I have used this service 4 times and the service is excellent. Drivers are very accomodating. to tell me she was safely delivered to NEU." Transfer service: Individual transfer, e.g. from or to the airport, the office, an exhibition, concert or an event. 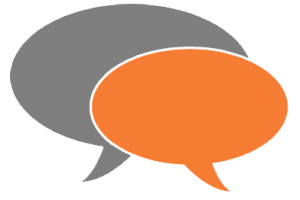 Hourly service: Booking on an hourly basis for a trip to your meetings. Easy and reliable booking through our website. Exclusive premium vehicles at lowest cost possible. ©Copyright BLACK LIMO LINE 2014.Design By Don Web Solutions.